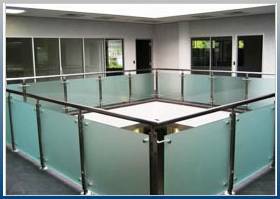 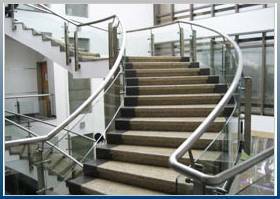 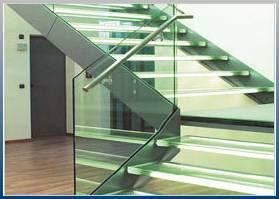 Shubham Metals is a manufacturer and Supplier of high coordination products for the construction of superior quality stainless steel railing & railing systems. 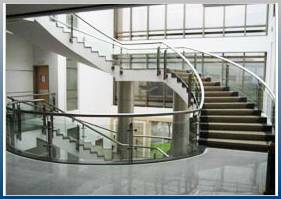 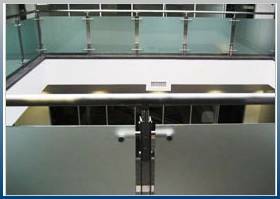 We Offer an extensive range of superior quality railing combining highly competitive prices, and prompt delivery times. 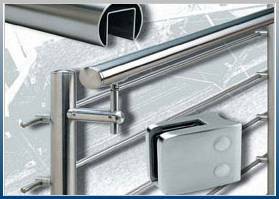 A fine look goes together with an excellent functional reliability in all the products you can find in our broad range.